George specializes in dispute resolution and general practice of commercial law. At the same time he is Associate Professor at the University of Athens Law School. 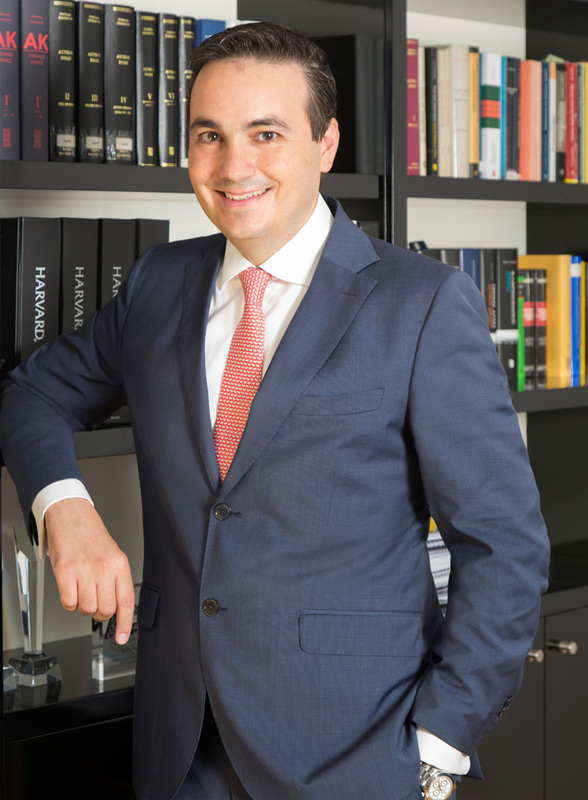 He regularly advises and represents large multinational companies and high net worth individuals in complex civil and commercial litigation and arbitration, as well as in high profile transactions, private contracts and wealth planning. George also does a significant amount of banking and finance work and has come up against a vast array of novel issues in the fields of financing real estate projects. As a litigator George has acted in a large number of cases involving product liability, commercial agreements, torts and competition issues, some of which are considered as landmark cases. In the 2008 edition of Chambers & Partners George had been praised as “highly skilled and growing in experience” litigator and in the 2014 edition of Legal 500 George is mentioned as “very well regarded” in Dispute Resolution. George spends a considerable amount of time in International Arbitration either as arbitrator or as legal expert or as counsel. 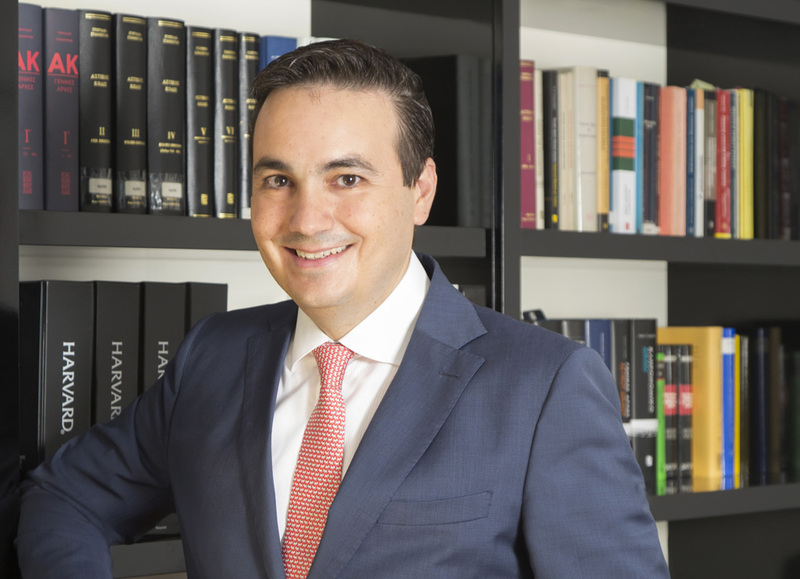 George has successfully defended Hellenic Telecommunications Organization (also known as OTE) and its former Chairman and Chief Executive Officer Panagis Vourloumis against a €52m claim for abuse of dominant position filed by a competitor in the market. George has defended a well-known shipping magnate in claims raised by a spouse claiming co-ownership in a series of assets (shipping company shares, investment portfolios, cash in bank accounts, stock etc.) valued over €2.5bn; the courts of first instance have fully dismissed the claims and thereafter the case has been settled privately.